Welcome to the 2019 Martin Luther King Jr. Invitational. We are excited to once again host this wonderful opportunity for top caliber speech & debate competition! We host this tournament to value the diversity of this activity in hopes to empower voices’ of our youth to engage in social change in their community and the world. 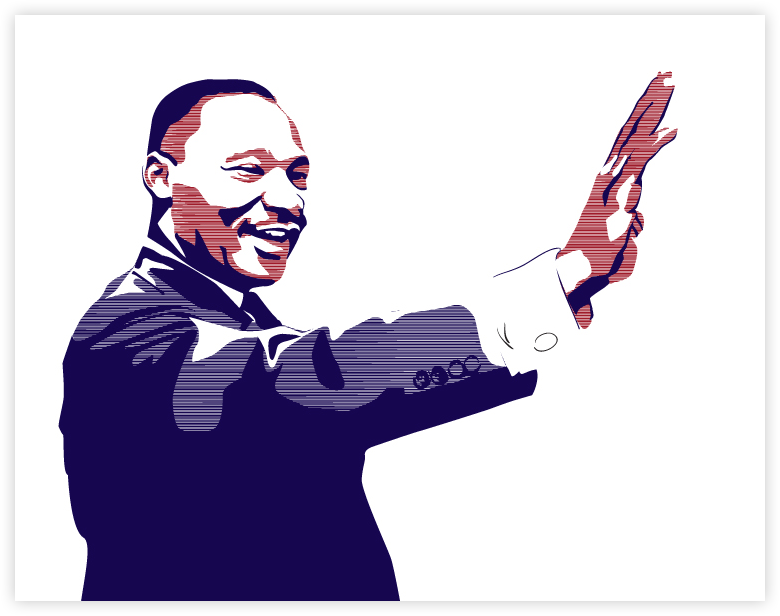 In honor of Dr. King, we hope to provide a brave and inclusive space for competition where competitors can bring performances and researched cases to continue to fight for social justice. The tournament will take place from Friday, January 18th – Sunday, January 20th, 2019 at James Logan High School, 1800 H Street, Union City, CA 94587. Please download the tournament invitation where you will find important information regarding registration, logistics, and changes to our tournament. We are excited you have chosen to compete at our tournament and wish you and your team the best of luck!